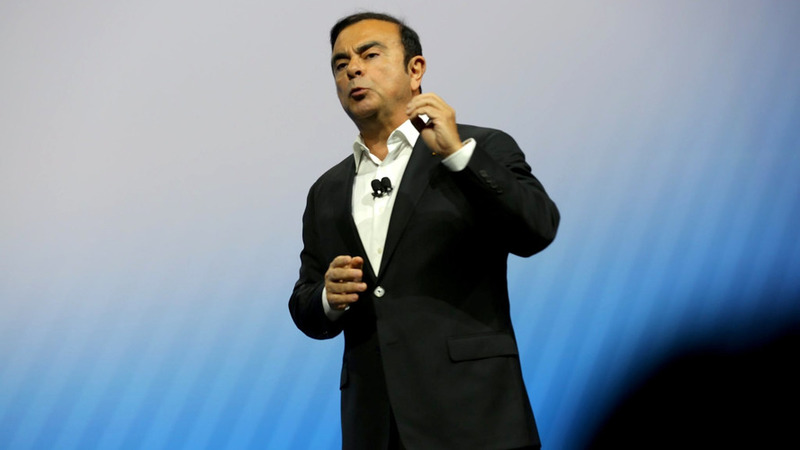 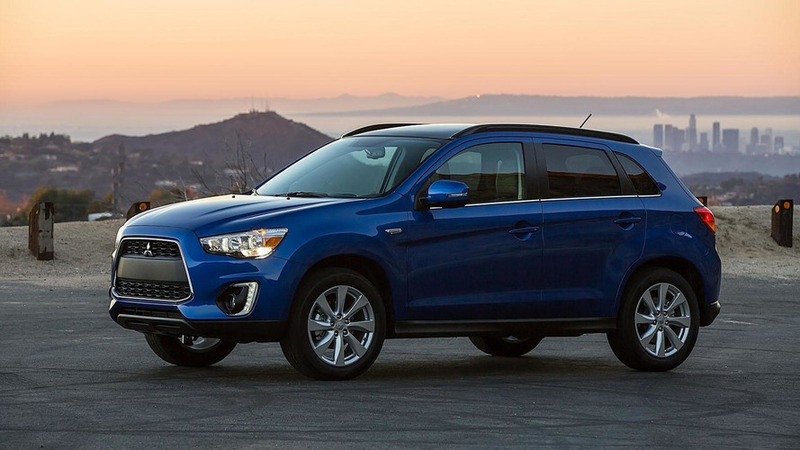 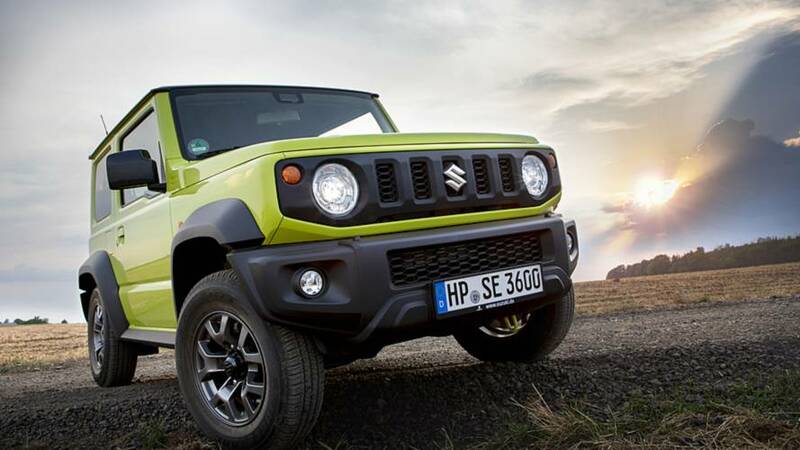 No replacement in sight as Mitsubishi puts its focus on crossovers. 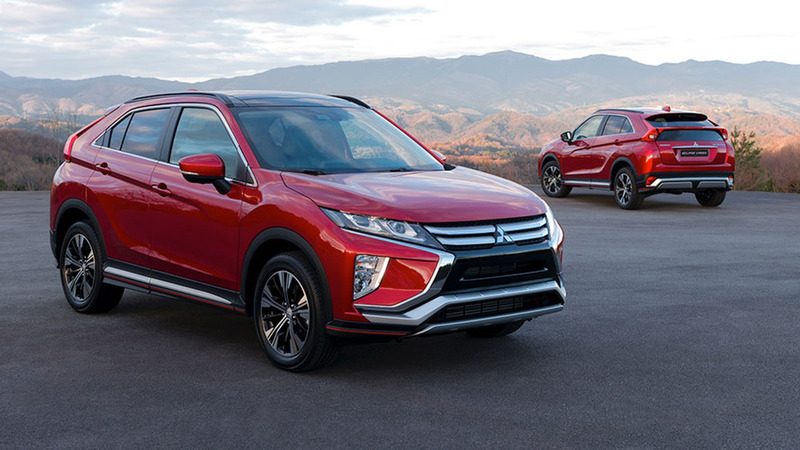 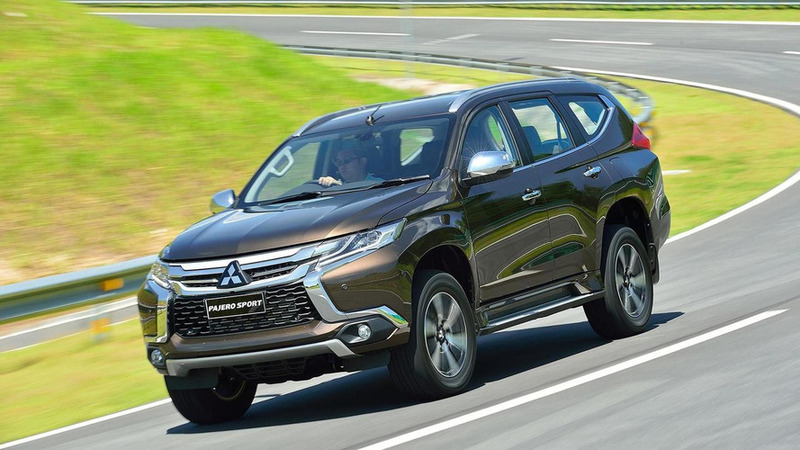 Mitsubishi has released additional details concerning its upcoming “strategic direction change” to focus on SUVs, SUTs, and alternatively-powered vehicles. 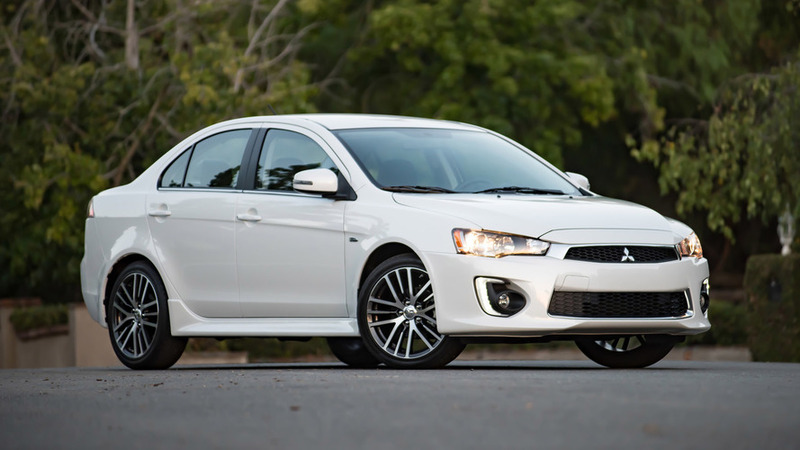 Following last week's rumor, Mitsubishi has confirmed plans to stop making cars at its only plant in United States. 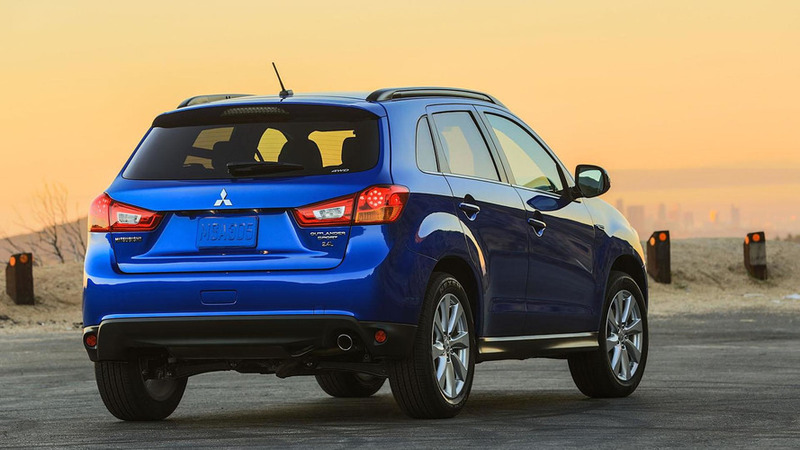 According to Japan's Nikkei news services, Mitsubishi will cease production at its only factory in United States. 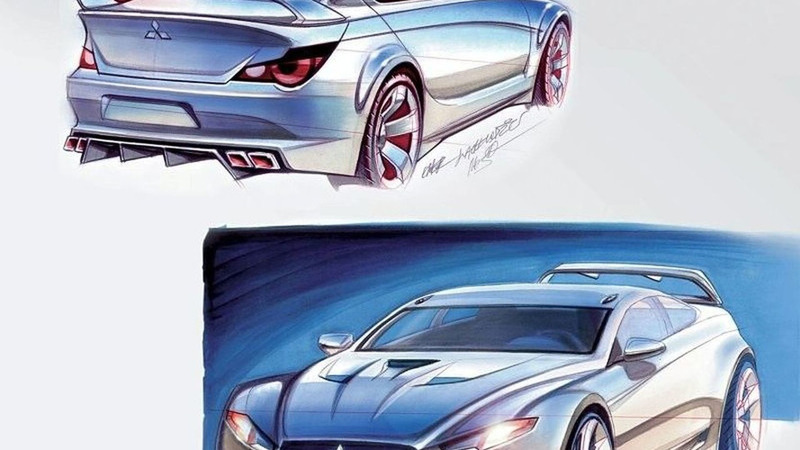 Next Evo will feature a 0 to 100 km/h (62 mph) sprint time of less than 5 seconds but with a CO2 rating below 200 g/km.